Michael Brodie- June 25, 2018, 3:50 a.m.
Did you know you can hire a Virtual Assistant for as little as $2 an hour? 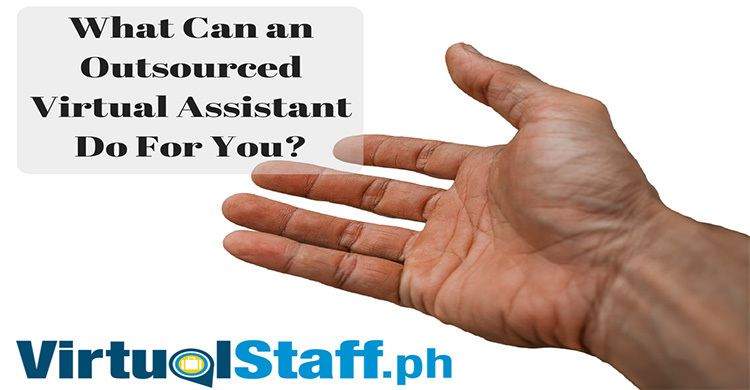 In fact, not only can you hire skilled Philippines virtual assistants but you can, in fact, find and hire skilled virtual staff specializing in SEO, digital marketing, programming, content, blogging, social media, graphic design and more. Hiring a virtual assistant for an ongoing relationship is totally different to hiring freelancers. This video may well be a game changer in the way you look at the process of outsourcing. The average Philippines VA will cost between $300-$500 a month, some, of course, are slightly less, and some more. Factors like skill level and experience play a big part in it. Is It Ethical To Pay Somebody $2/Hour? The average store clerk in the Philippines is paid around 8,000 peso per month ($160-$170). The minimum wage ranges from $7-$12 per day depending on the city. The worker you hire for $2/hour is paid to entry level/basic task VA's. Obviously, skilled workers in SEO etc require significantly higher pay. ($500-$1,000/month) is average for an SEO/PPC specialist. You can post a job for free, see how many applicants apply, then upgrade to the business membership with a risk-free guarantee. Once upgraded you are able to contact as many virtual assistants as you want, in addition to posting multiple jobs. Why customers use www.virtualstaff.ph? They offer a 100% money back guarantee which means it's risk-free for you as a business owner. 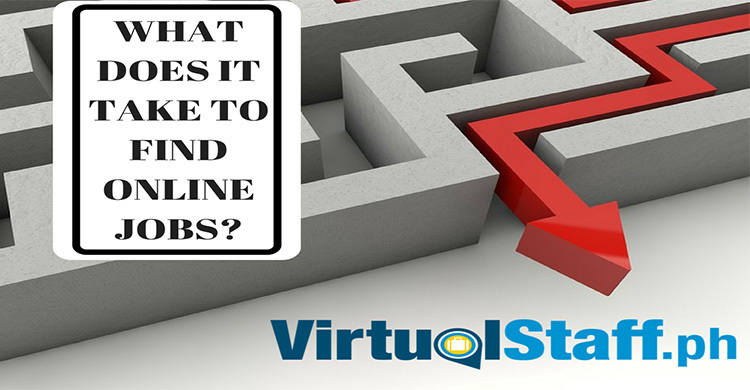 The link below will direct you to a database of thousands of virtual assistants all skilled in a variety of areas. The guy who's helped more businesses outsource to virtual assistants than anybody else on this planet.